This Sunday, 17th June, is Fathers Day and if you haven't yet grabbed that gift, then don't panic because Michael Bublé is coming to the rescue. Sadly, he won't be coming to serenade your Father, husband, partner, boyfriend etc... but he does have a brand new fragrance that is available right now. Aftershaves are not quite my thing, but lucky for you, I happen to be married to Beautykinguk and he has a bit of an obsession with aftershaves and fragrances, so being the good wife that I am, I have insisted he wears Michael Bublé Pour Homme for the last few weeks and then tell me (and you) what he thinks! When it comes to celebrity fragrances I tend to steer well clear, they often smell cheap and nasty and I'm convinced (with zero evidence to back up this feeling) that more often than not it's just cheap stuff whacked in a bottle and flogged to the gullible. 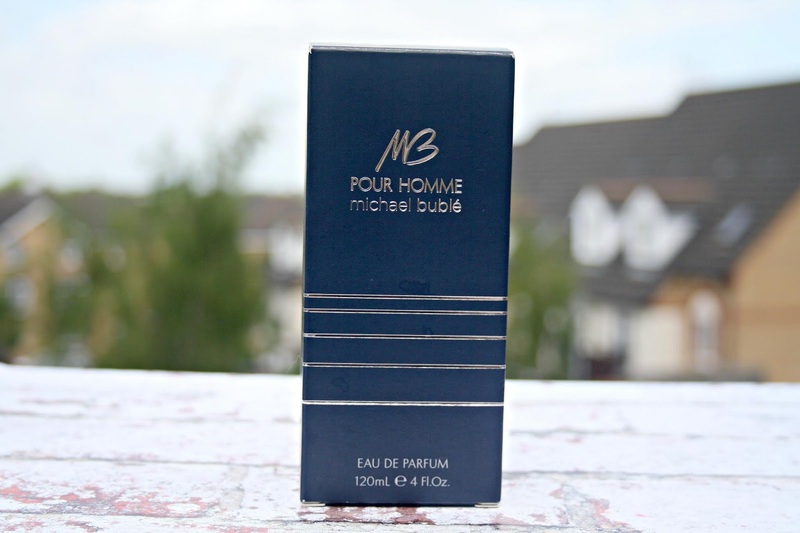 I've had to kind of reassess this after being asked by the wife to review Michael Bublé Pour Homme. 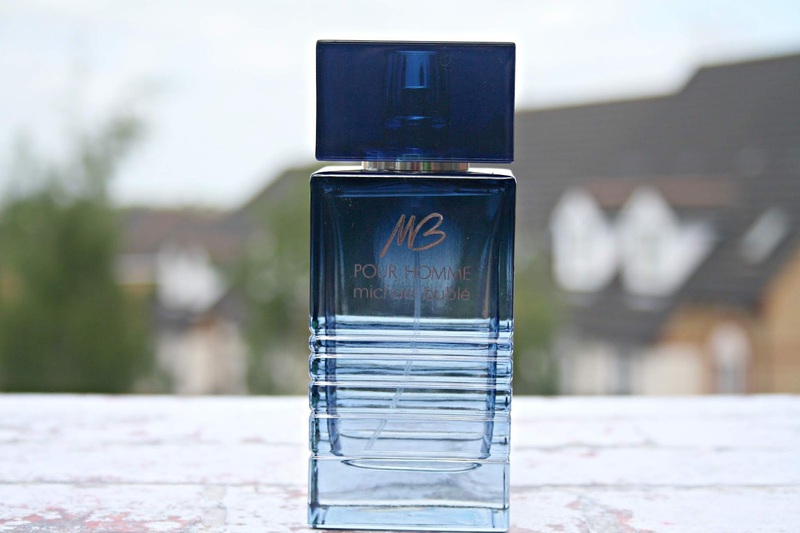 At £39 for a 70ml bottle or £55 for 100ml, this I think sits in the mid-range for aftershaves - anything over £60 and I take a serious whiff of it before forking out my own cash. The attractiveness of the bottle, with its sharp angles and lines, are said to have been inspired by the microphone with the shade of blue being a reference to Buble himself and his choice of suit. Almost as soon as this left the bottle I was in love with the fragrance - it's unique, fresh and has a depth of fragrance that sits right in the middle of the Woody Spicy fragrance family. 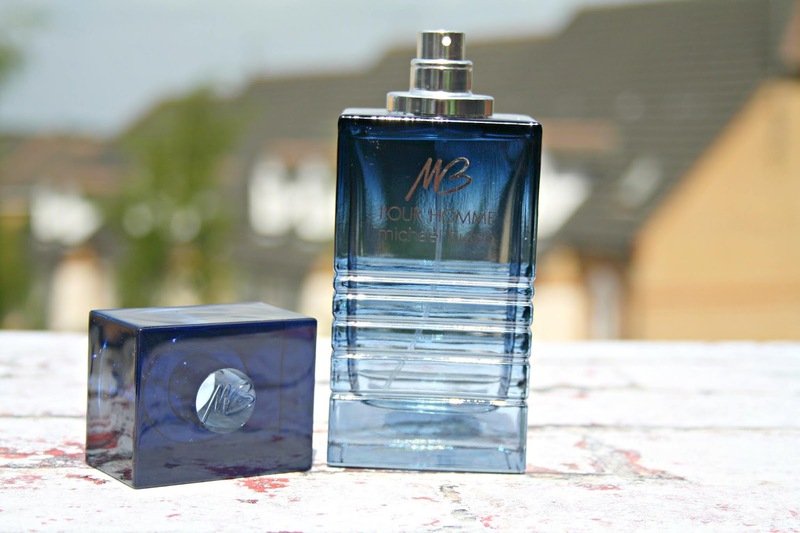 The freshness of the citrusy notes really make this fragrance for me and blended with the Patchouli, you have a fragrance which takes you from day to night and one which is suitable for absolutely any man in your life. My only question is, if you've sold 55 million albums worldwide, why would you branch out into aftershave? You can't be short of a few quid. The many questions that run through my head aside, this is a lovely fragrance that isn't too heavy or warm on the nose. If you are looking for something a little unique this summer then you can do a lot worse than this. In terms of celebrity aftershaves and fragrances, this stands head and shoulders above any other I've had the chance to sniff at. Perfect for any occasion, this is one where throughout the day you'll close your eyes and think "mmm, yes, this is actually a good fragrance" and you'll be feeling good. This sounds surprising good and very reasonably priced. Who wouldn't want to smell like Michael Buble? I am looking for new aftershave ideas for fathers day, this one might just be it. Will check it out tomorrow when I go to Boots. I've seen this all over instagram and it looks so so good! I think this sounds gorgeous! This sounds so lovely, i do like the smell of men's cologne!